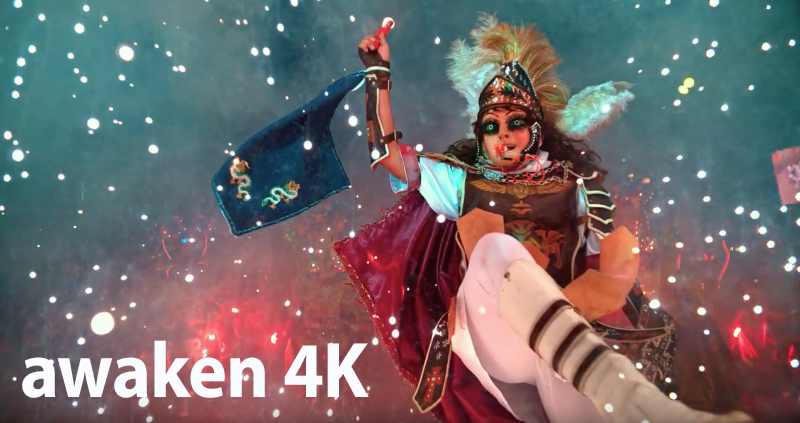 “Sony has temporarily suspended the new firmware updates for PXW-FS5 and PXW-Z150 due to a minor issue found during testing within the HDR function in the Picture Profile menu. 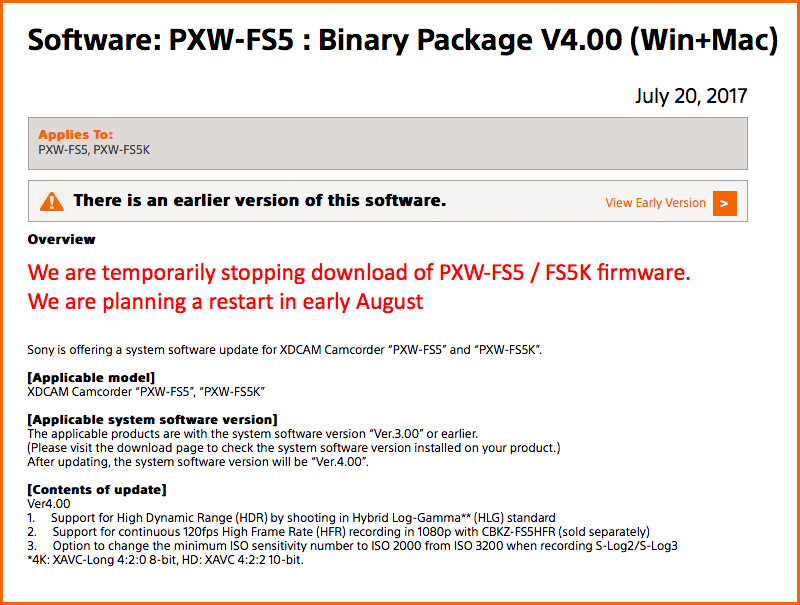 These will be fixed in a new firmware version, v4.01 for the PXW-FS5 and v2.01 for the PXW-Z150, which will be released in the coming weeks. 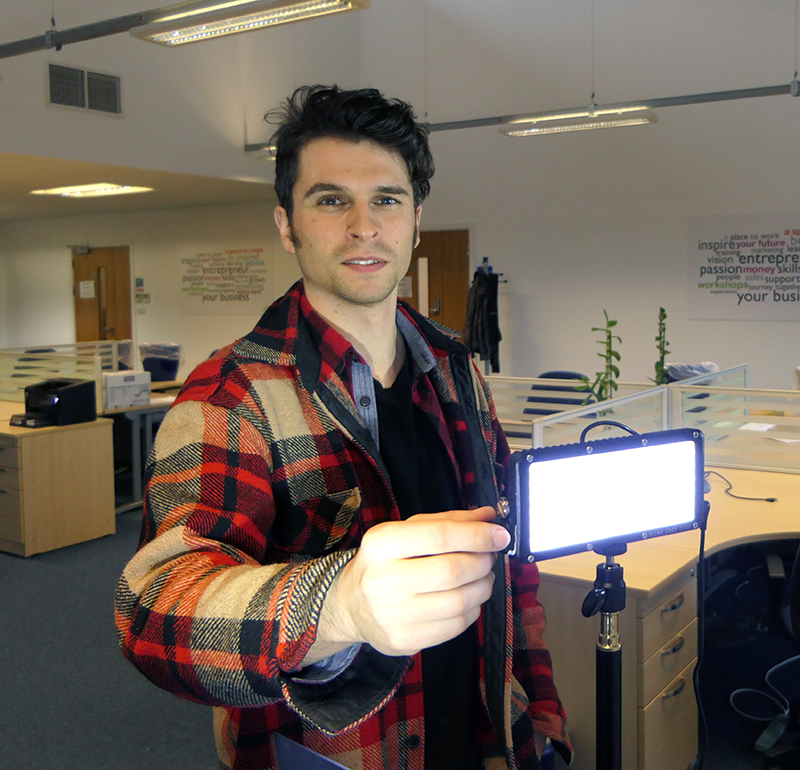 HD Warrior Mobile friendly… again ! Interestingly my blog was mobile friendly apart from the plugin at some point becoming de-activated, after an update and re-activated HD Warrior is now mobile friendly…again. 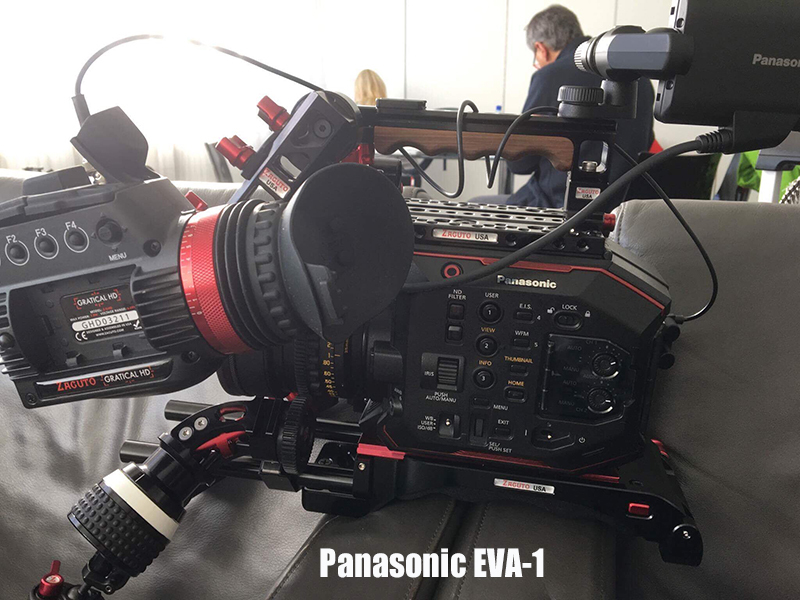 Interesting that this Panasonic EVA-1 is fully kitted with Zacuto gear, the lead coming from the back of the EVA-1 is in fact an SDI cable and not a power lead as 1st thought. 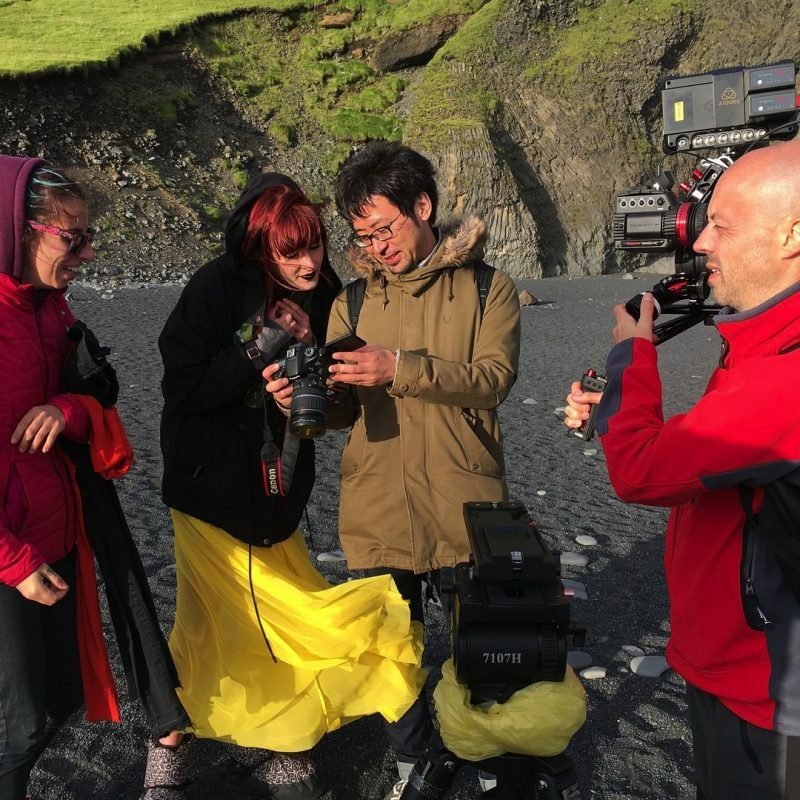 Filippo Chiesa and Takahiro Mitsui (King of EVA1) out doing some filming in Iceland with a working pre production EVA-1. 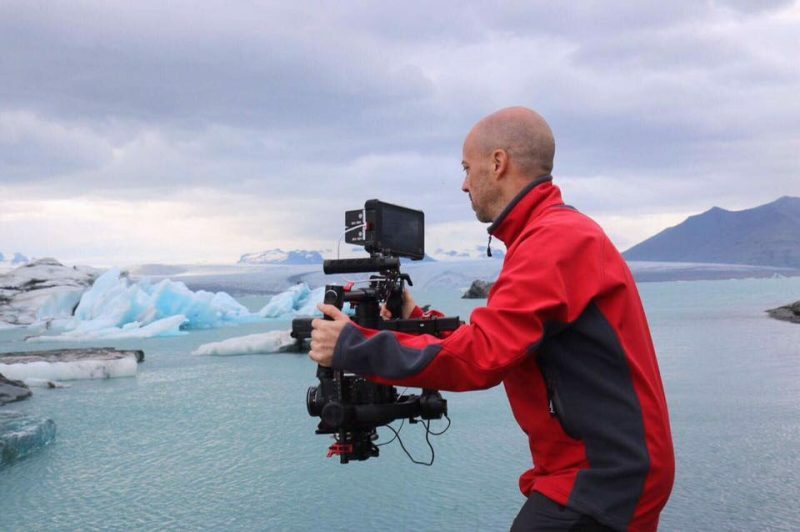 Interesting to also note them using a Canon DSLR rather than a Lumix GH5. 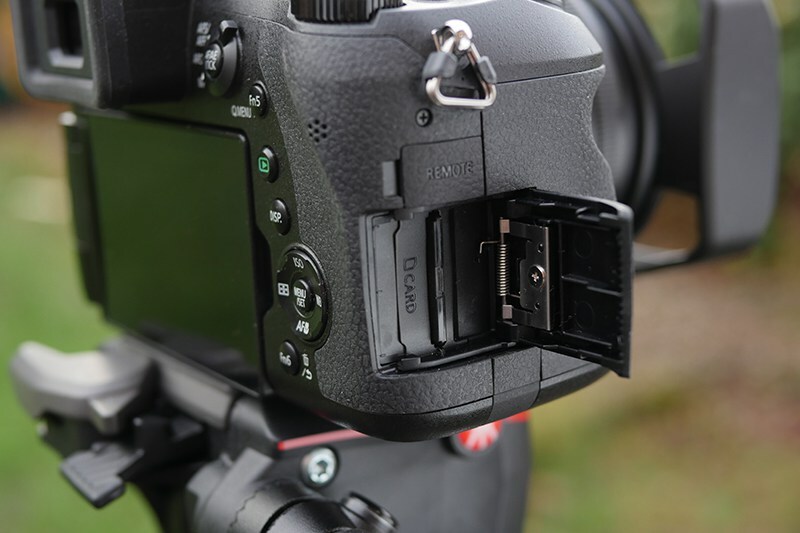 This story also tells us that in order to use the EVA-1 for critical focus you need a 3rd party EVF. 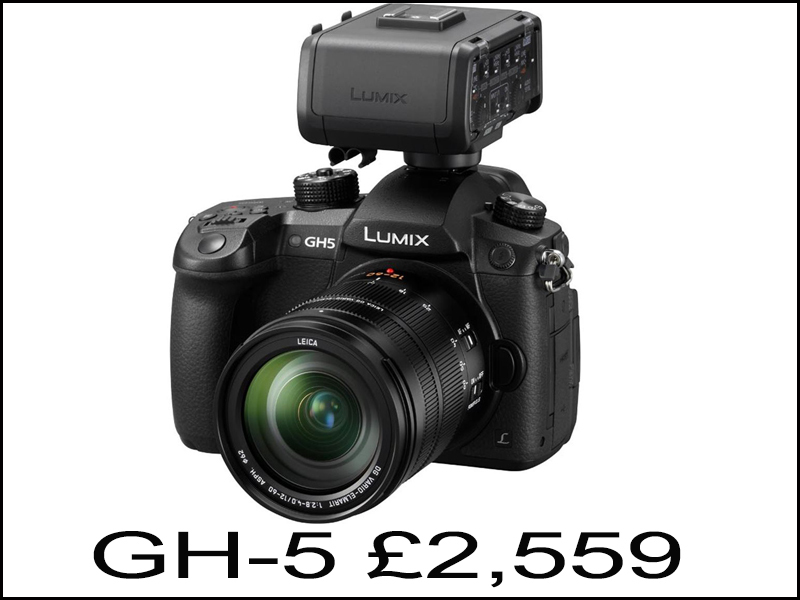 Yet WEX have the Panasonic EVA-1 priced at a ridiculous price of £8,999 and I bet they have not had one order at this made up price. 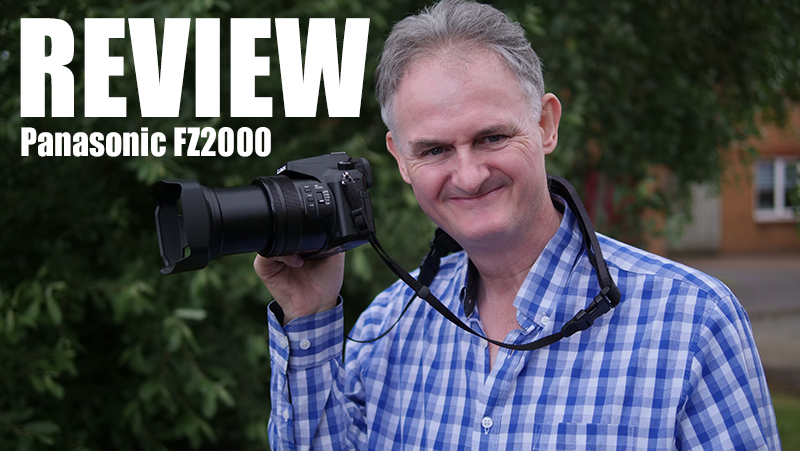 Sorry Nigel you have yourselves to blame taking far too long to come up with a price for a camcorder that I have already blogged about costing no more than £5,499 incl vat you know the competition and how sluggish the market is so lets hope sense prevails. 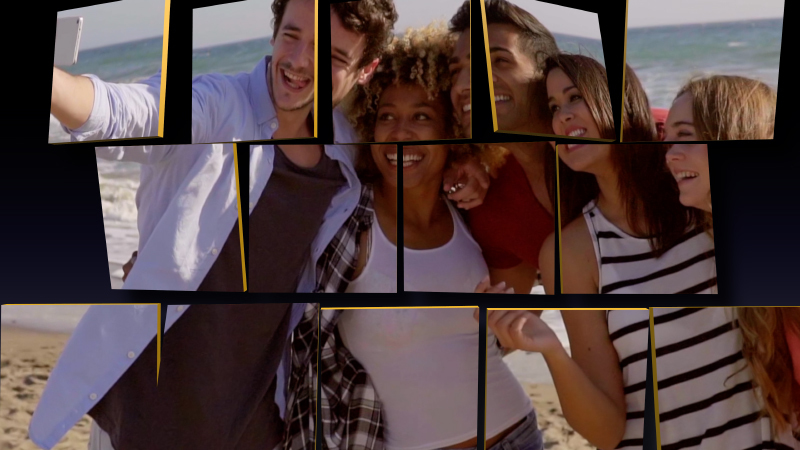 XEffects 3D Video Walls allows you to build single, multiple or complex video walls in Final Cut Pro X. 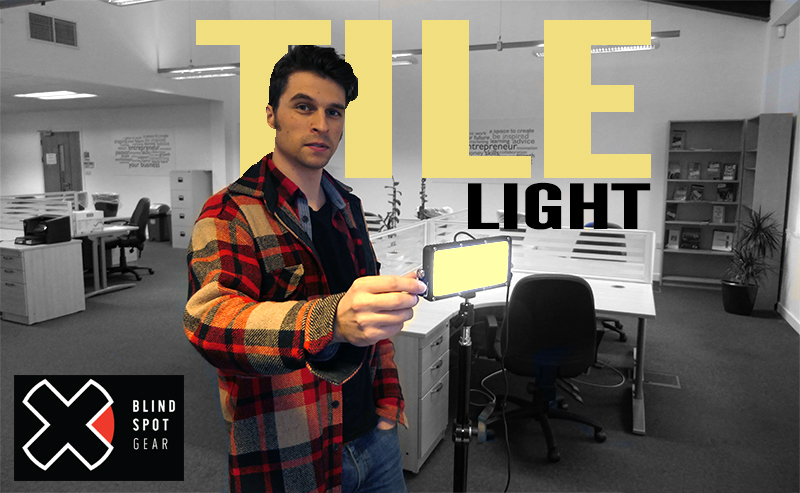 You control the number of panels, the shape, the depth and the material. 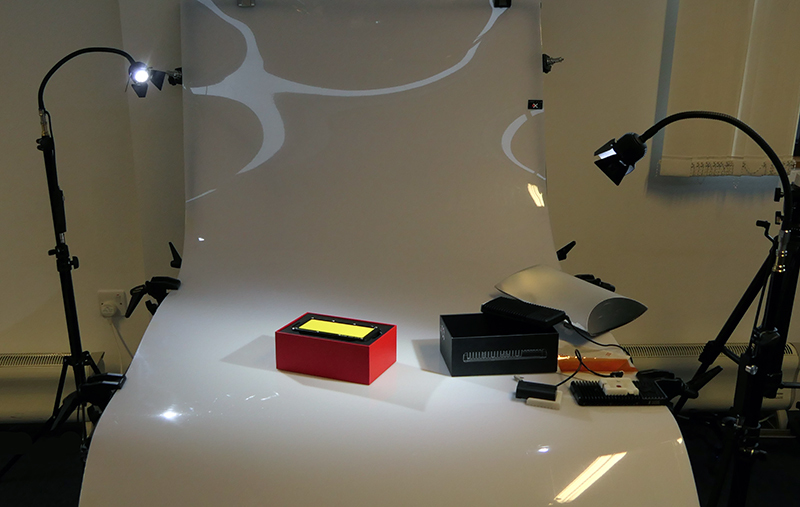 Position the wall in 3D space adding a depth of field and choose a pre-programmed animation to fly the wall in and out. Each plugin has been built as a title to avoid cumbersome drop zones for better speed, timing and easy tweaking. Audio also always stays in sync. Use one of the 45 built-in templates, or build your own wall! 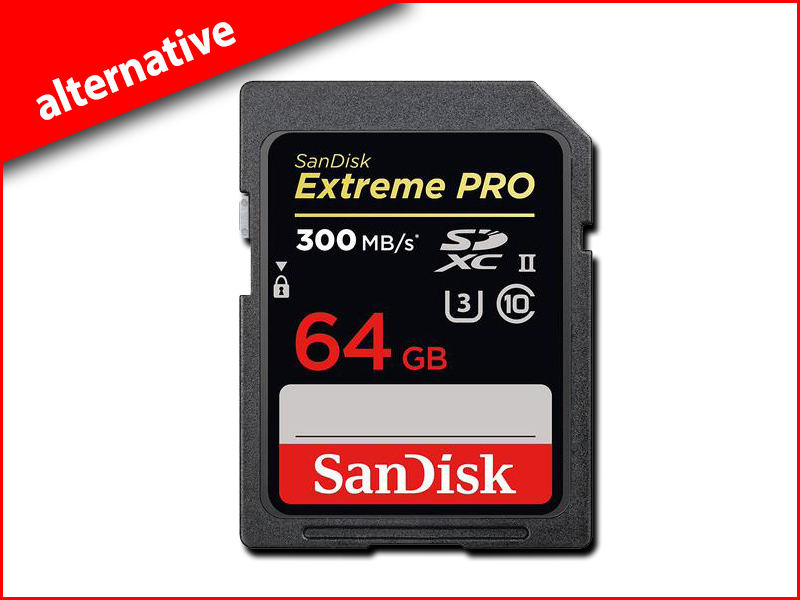 HDW : Sadly we have come to rely on Lexar 1000x as the leading manufacturer for use with our GH5s in 4K 50p and was the first card of choice. 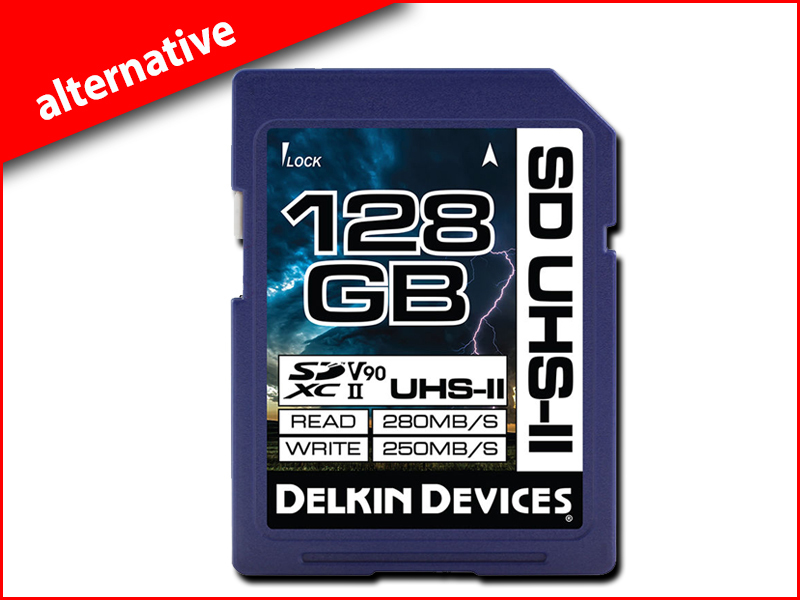 Long before the new v2 software appears for the 400Mbps upgrade to the GH5 we will lose the ability to purchase the only card on the market suitable to sustain its speeds the Lexar 2000x SDXC speed 10 U3 card. 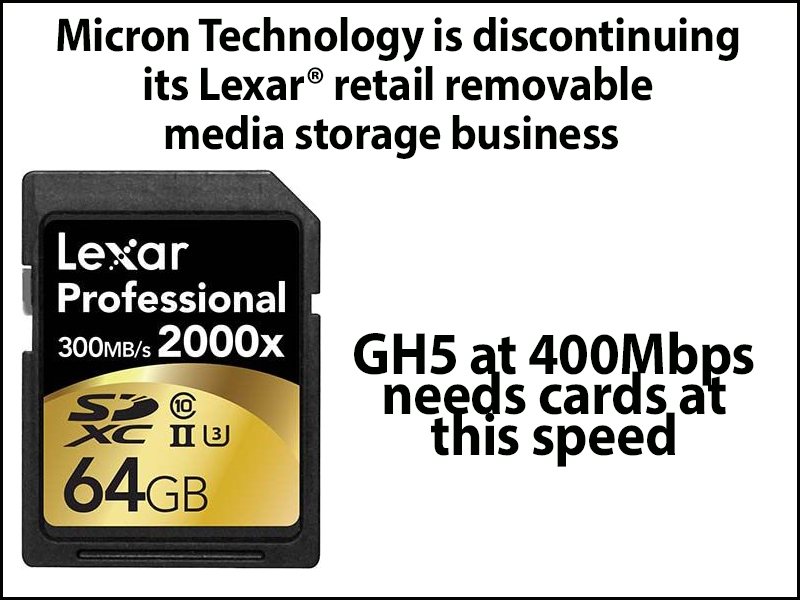 I know most GH5 users have come to rely on their Lexar media and will be a great loss. I think Panasonic need a hand on pricing ? No one seems to have a price for the new Panasonic EVA-1, the new Super 35mm 4K 50p camcorder with Canon EF mount. 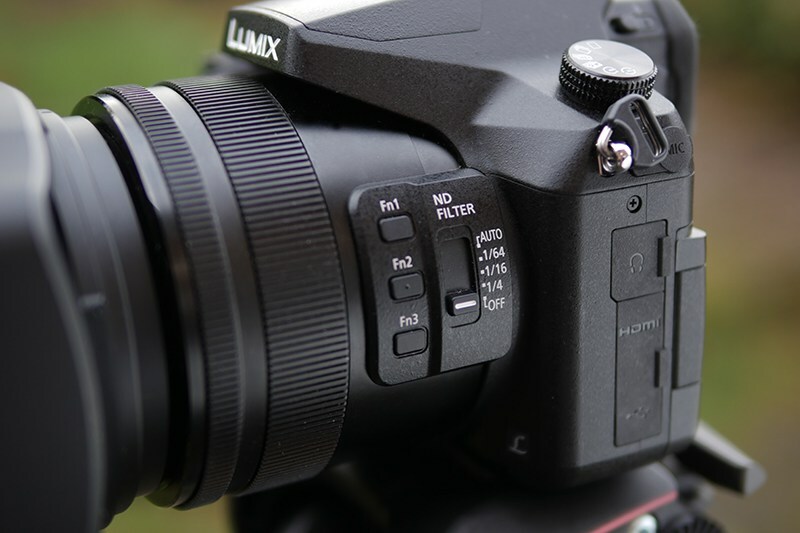 So lets start with the competition…The Panasonic GH5 with 12-60mm lens and XLR unit. 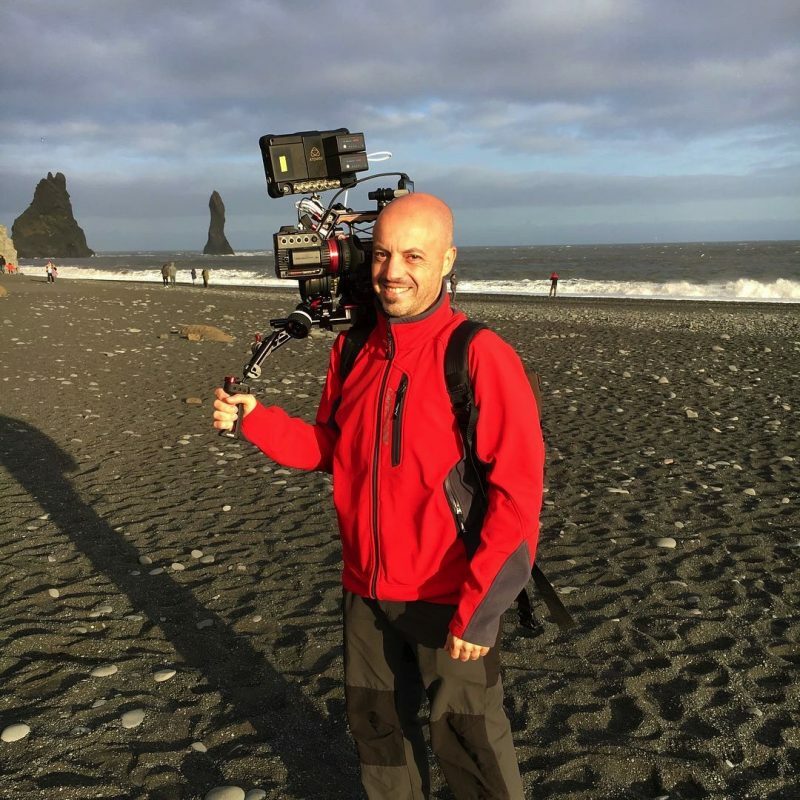 This specs of the GH5 are almost identical to the EVA-1 less the Super 35mm sensor and Canon EF mount. 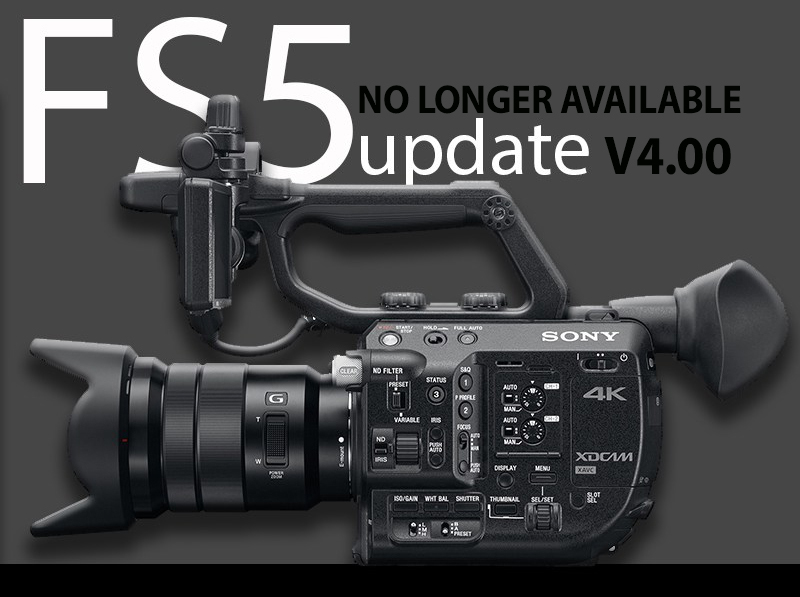 We all know Panasonic are never going to match the GH5’s price so what about the Sony FS5. 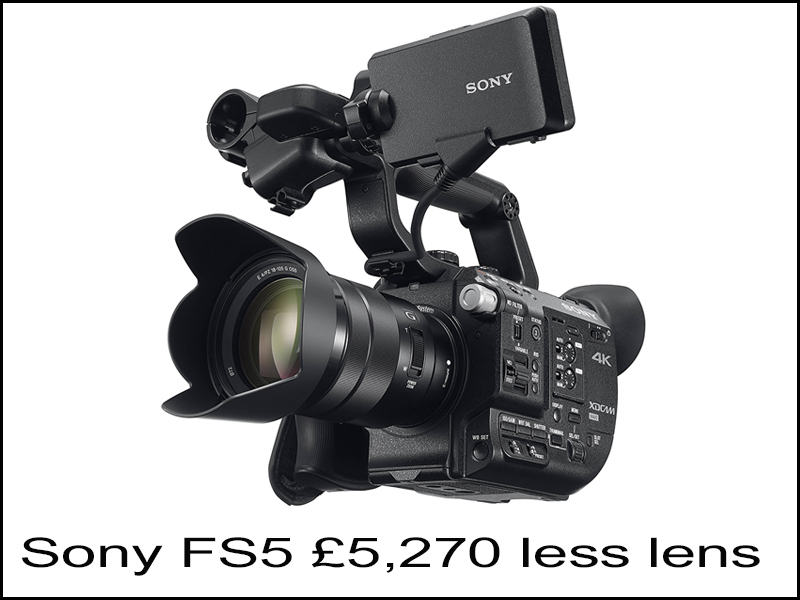 The Sony FS5 is what the EVA-1 is directly in competition with in my opinion and as you can see its twice the price of the Panasonic GH5. 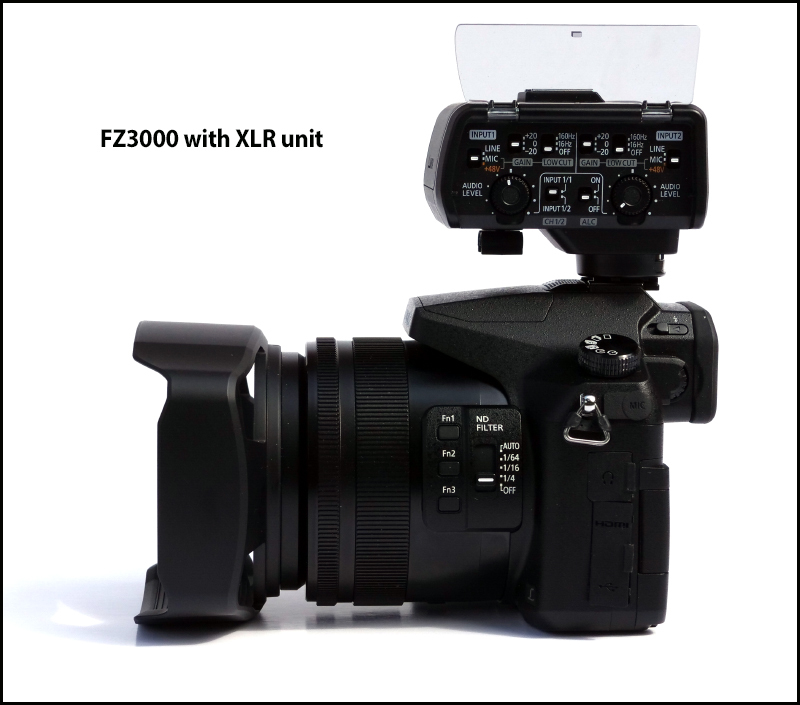 The EVA-1 still beats the FS5 on specs alone. 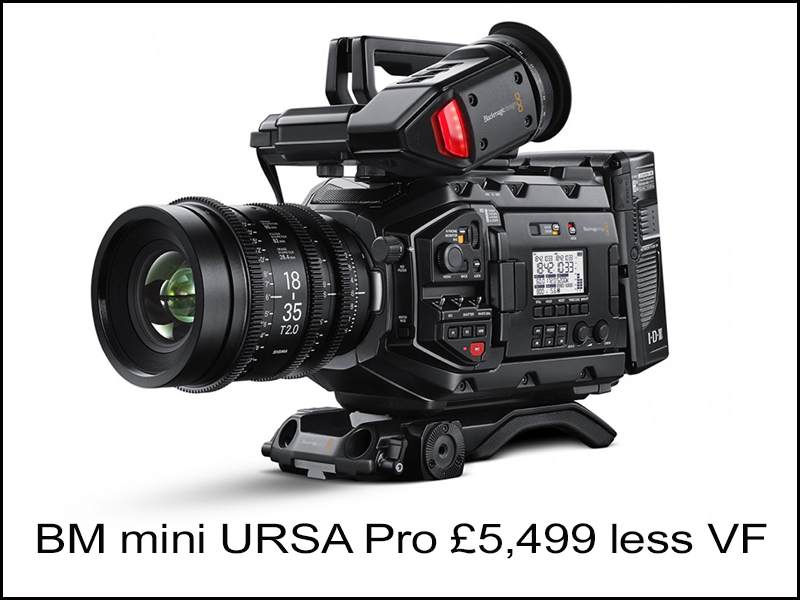 The BlackMagic mini URSA Pro is about the closest to the EVA-1 you can get also sporting a Canon EF mount and Super 35mm sensor. 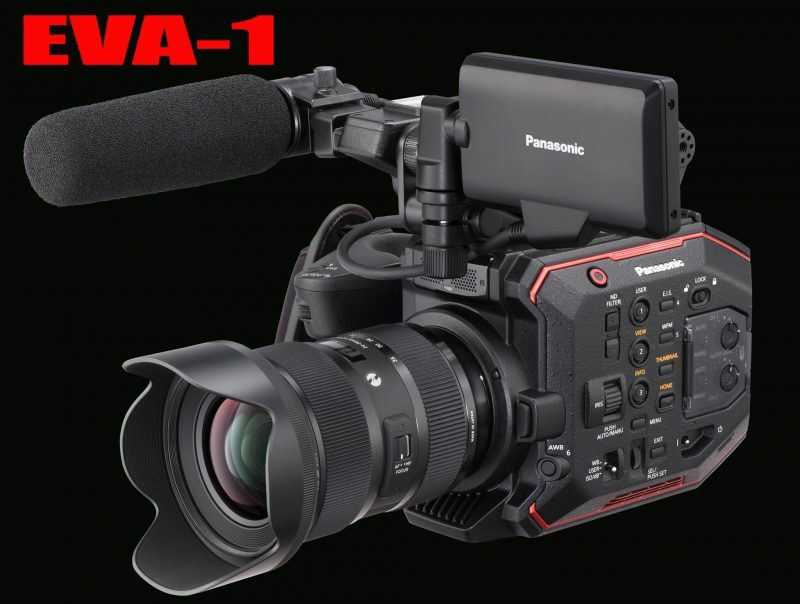 What about the Panasonic EVA-1 on price, simple no more than £5,499 to compete with its direct competition. 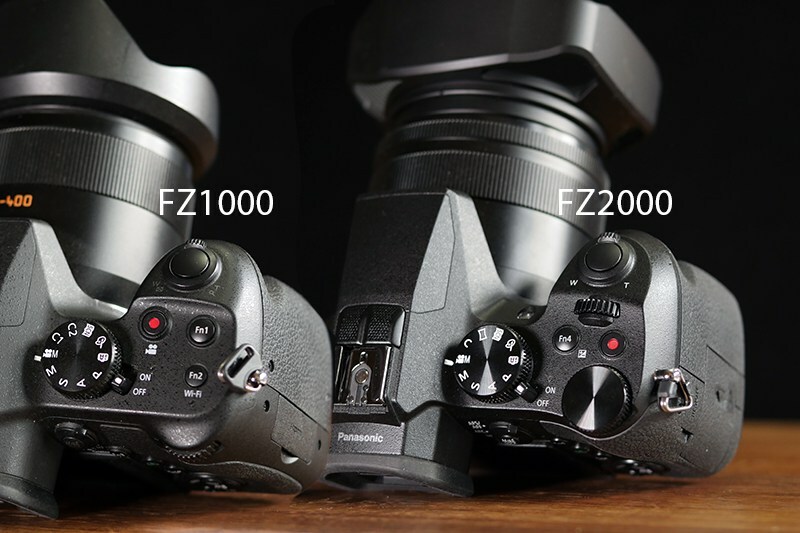 So when Panasonic say the EVA-1 is less than £6,179 or 8,000 dollars for their sake it better be a lot less than £6000 or it will not compete with the present competition. In case Panasonic are not listening, there is a general downturn on video sales thanks to BREXIT so a camcorder at a competitive price would be useful. Drone misuse is becoming a major problem. 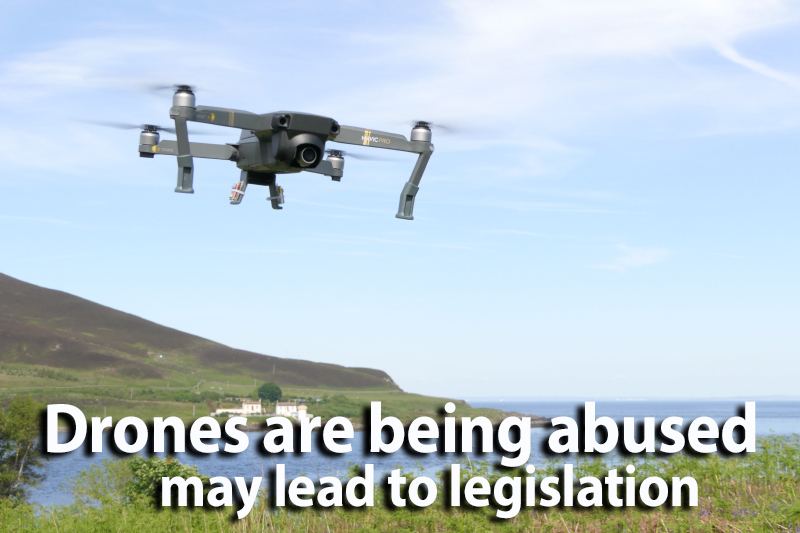 Only last week a drone was caught flying too close to Gatwick Airport and led to the closure of the runway forcing five flights to be diverted, this type of irresponsible behaviour is not acceptable. 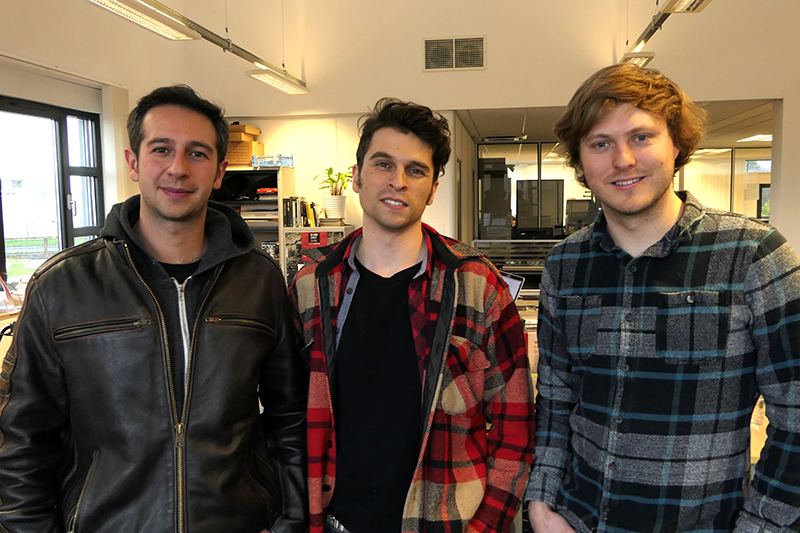 The sooner drones have the ability to auto transmit their owners details the better. An airport spokesman said the runway had been closed for two periods on Sunday – of nine and five minutes – after the drone was sighted. Easyjet said four of its flights were diverted, while British Airways said one aircraft was diverted to Bournemouth. Other flights were put into holding patterns as a precaution. Sussex Police is investigating. Despite present drone regulations in the US, identifying the operator of any given drone in the sky is nearly impossible, making it difficult for law enforcement to deal with drones that are being misused. 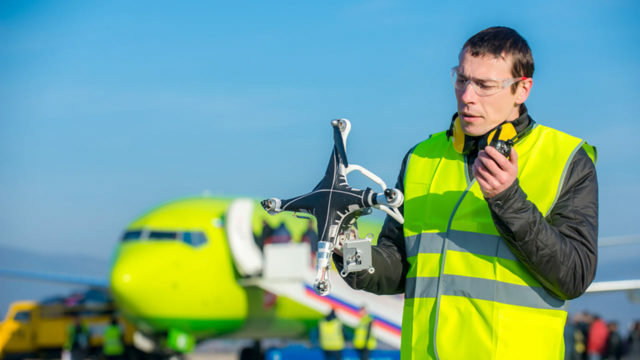 To address this issue, the Federal Aviation Administration has developed the new UAS Identification and Tracking Aviation Rulemaking Committee (ARC), which just recently wrapped up its first meeting. According to the FAA, this initial meeting was used to discuss law enforcement concerns related to drones, to present regulations concerning drone tracking and identification, as well as possible legal issues and air traffic drone management. Existing drone ID tech was reviewed, and ‘preliminary…identification parameters’ were created. Speaking on the behalf of unnamed sources, Recode reports that law enforcement agencies are concerned about their inability to identify drones from the ground; this concern has reportedly delayed an FAA proposal related to flying drones over people. The FAA is said to be using this committee to develop a system in which law enforcement will be able to identify a drone from the ground, addressing the agencies’ concerns. Such a system may involve the drone itself broadcasting its identification to a law enforcement system, enabling police to ID the drone’s operator or, at the very least, its owner. 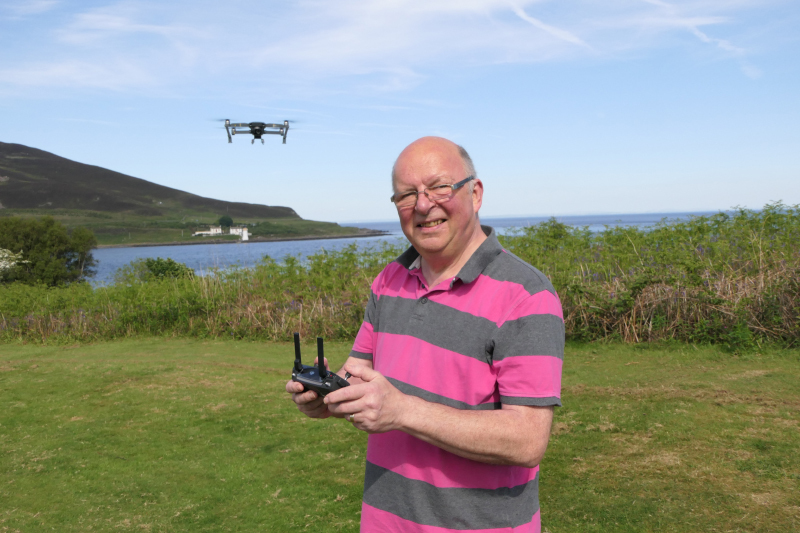 Such an identification system would likely require small non-commercial drones to be registered, however, marking a deviation from current drone regulations. 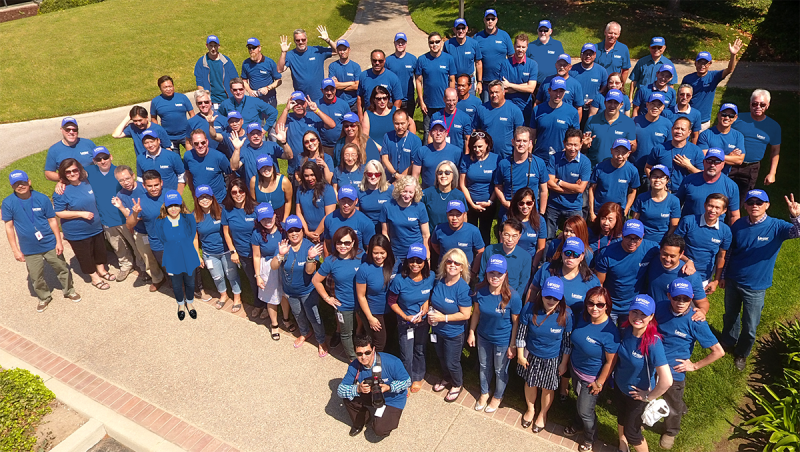 At the moment, only commercial drones must be registered with the FAA. In November 2016, the UK’s drone code was revised and updated to help pilots ensure they fly their gadgets safely. The revised code consists of five basic rules.